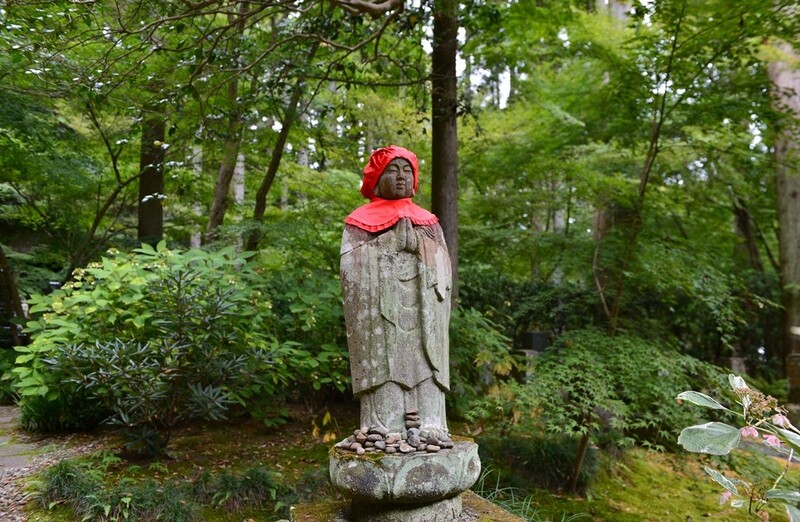 Matsushima Bay is not just one of three most beautiful and iconic views of Japan, but it’s also home to many temples, including Zuiganji. 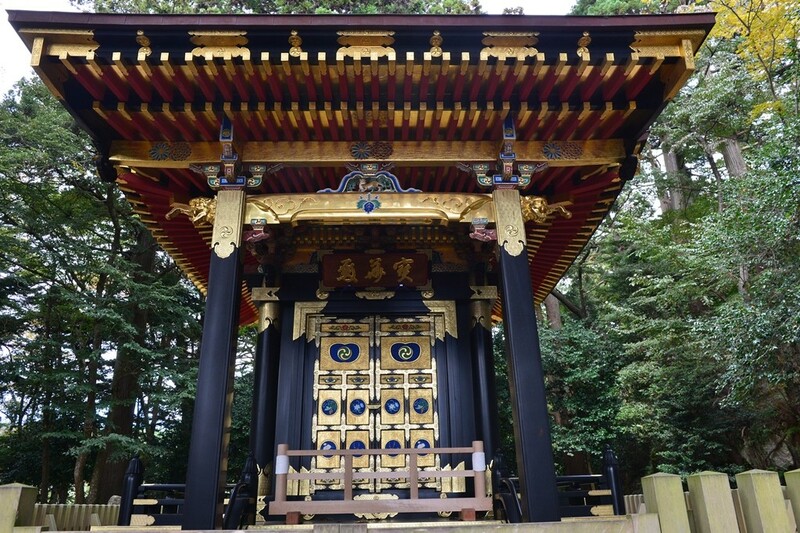 Originally founded in 828, lord Date Masamune, often known as the “One-Eyed Dragon” had this temple renovated and rebuilt, using lumber Mt. 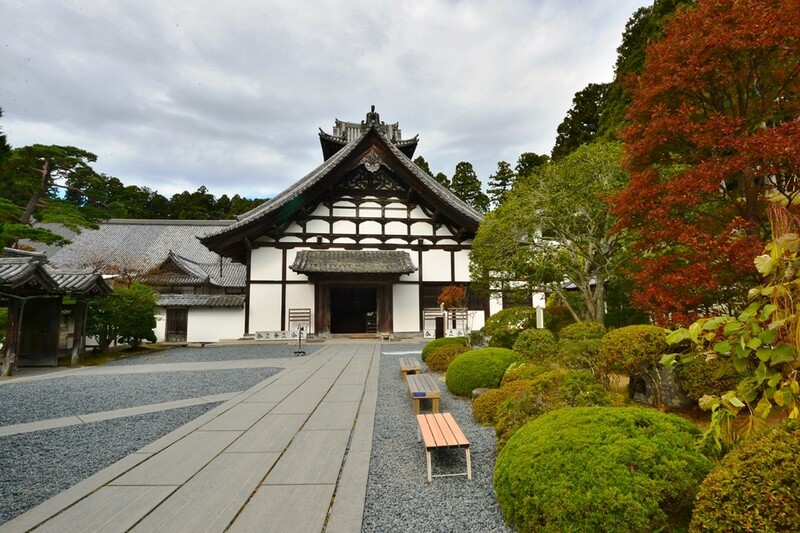 Kumano, and expert craftsmen from Kyoto and Kii. The first thing you’ll notice is the masterfully crafted building consisting of architecture of more than one era. 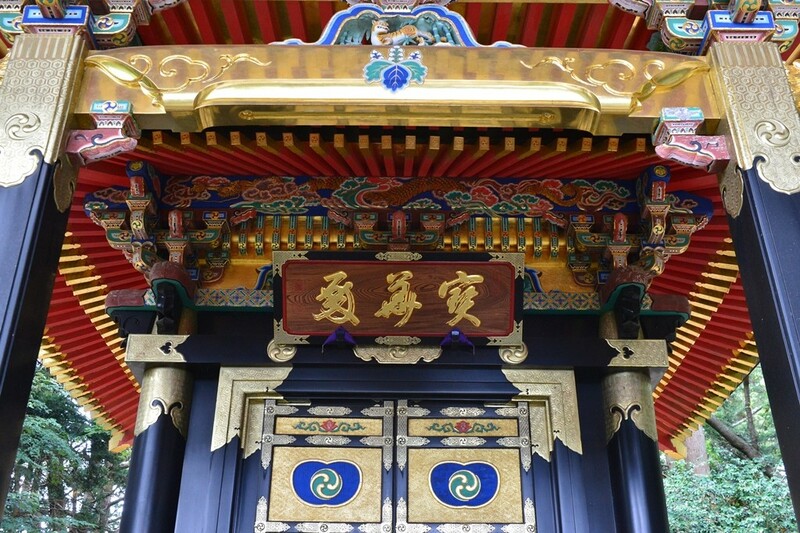 Zuiganji is a beautiful temple with parts that are just as valuable as its sum; considered a multi-cultural work of art, and several parts of the temple are recognized as national treasures and cultural assets. 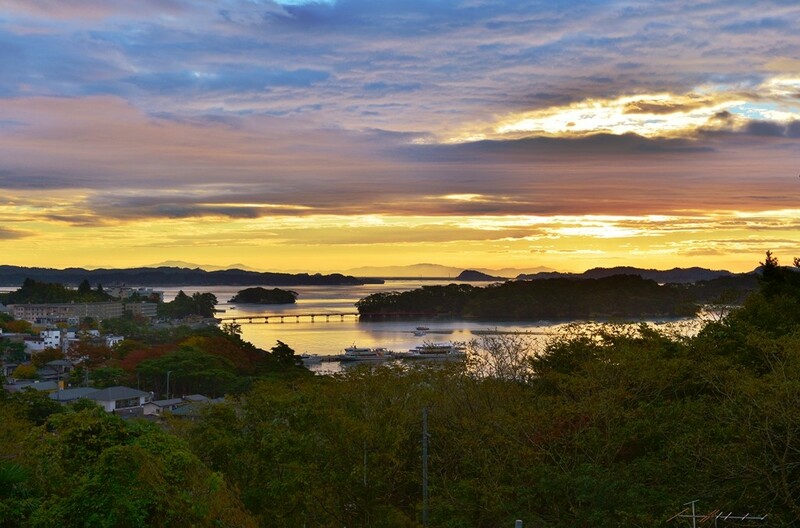 Isolated by the beauty of Matsushima Bay, Zuiganji is a must see place in Tohoku, and is easily accessible from JR. Date Masamune was an outstandingly accomplished lord, who lead his first war campaign in 1581 at the age of 14, and became successor of his father at the age of 17. During his youth, Lord Masamune ha suffered from smallpox, leaving him without a right eye (good thing he had a spare!). Establishing a relationship with the Pope in Rome, Lord Masamune had an open and liberal stance toward Christianity, and would show his distaste as it was outlawed by the Tokugawa administration. Ordering a voyage, the men under Lord Masamune would encounter the Philippines, Mexico, Spain, and Rome, establishing trade and relationships with other countries. Zuiganji also features a series of caves carved during the Kamakura period into the rocky formations nearby, used for memorial services. After suffering major damages from the 2011 Tohoku earthquake, Zuiganji has gone under renovations, which will be completed in March of 2018. 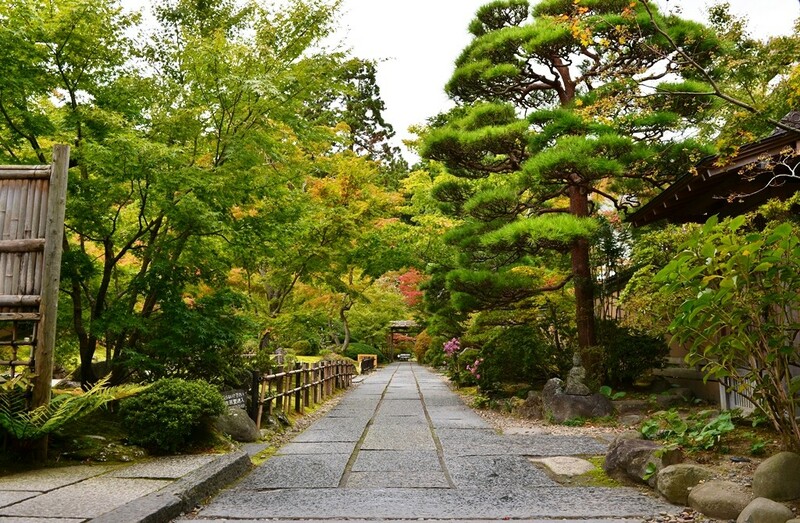 The Dream to Preserve Old World Asia: Nezu Museum, Tokyo.